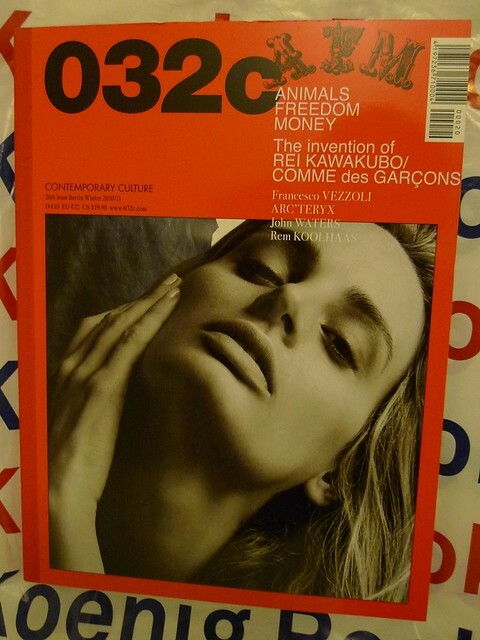 Afterwards I turned to Serpentine Gallery to get my copy of 032c in their book shop. 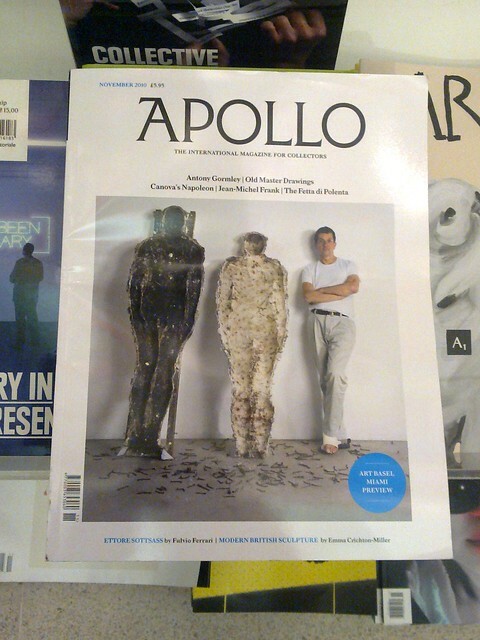 Since the demise of Borders, it has been a gain in my wallet but a loss in my magazine diet to explore periodical publications in London, with the exception of museum bookshops in Tate, Whitechapel Gallery & Serpentine Gallery. Before I stepped into the Gallery, I discovered a few little purple gloves on the window-wall. 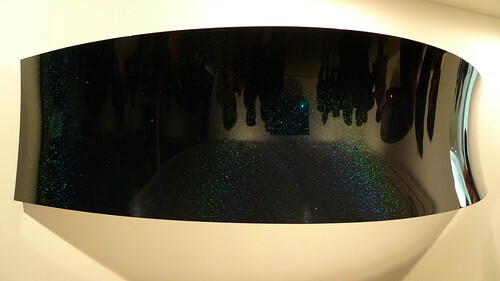 Are they part of the coming Philippe Parreno show? Actually, the Gallery has just announced 2 weeks ago a new venue inside Kensington Gardens will be constructed and managed by them. Currently the Magazine Building, Zaha Hadid will transform it into the Serpentine Sackler Gallery with the donation from The Dr Mortimer and Theresa Sackler Foundation. Turned out it's a new launch based in London. 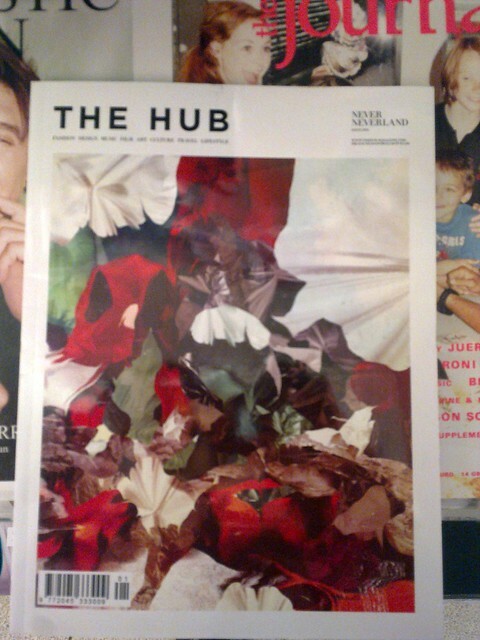 The Hub is essentially like what its name said, a collection of art, culture, fashion happenings selected for its readers - a printed concierge for the urban troops. I like its layout and use of hand-drawn illustrations (at least they appear like so), a stark contrast to 032c! But it takes time to see if this experiment is going to have the same level of success like its competitors, all over the shelf in the bookshop. Good luck! 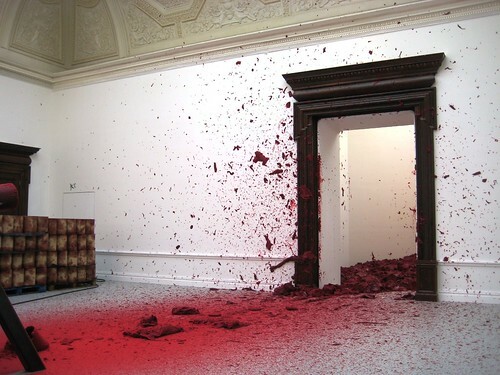 The powerful red splash is one of the two moving works featured in this show (the other is the Svayambh). 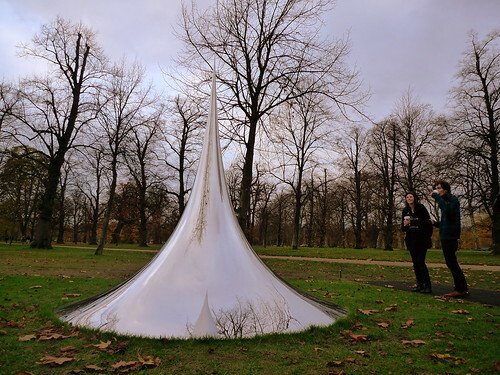 Anish Kapoor has again presented simple geometric elements in a magnificient scale. 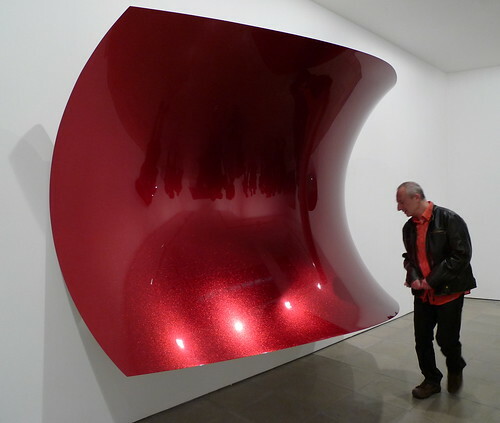 The moving works, using blood-red wax brought into motion by the installation, have an element of "slowness" literally shown to the audience. This "slowness", contrast sharply with the ever-accelerating society we are living in. 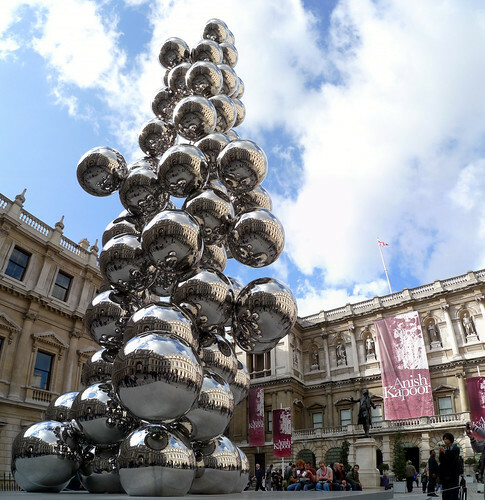 Kapoor is here, could you find him? 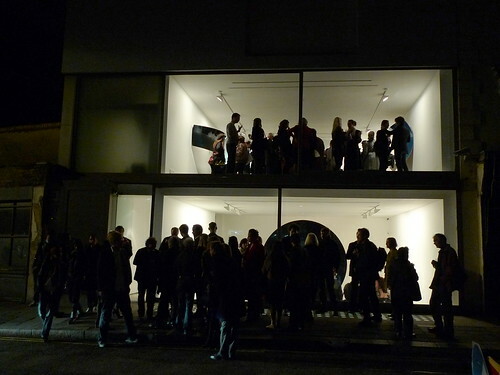 At the same time, Lisson Gallery, which represents the artist, hosts a show of his new works to maximise their media exposure during the Frieze Art Fair. These colourful curvy "mirrors" are, probably, a delightful distractor for an economically hard time to many people.